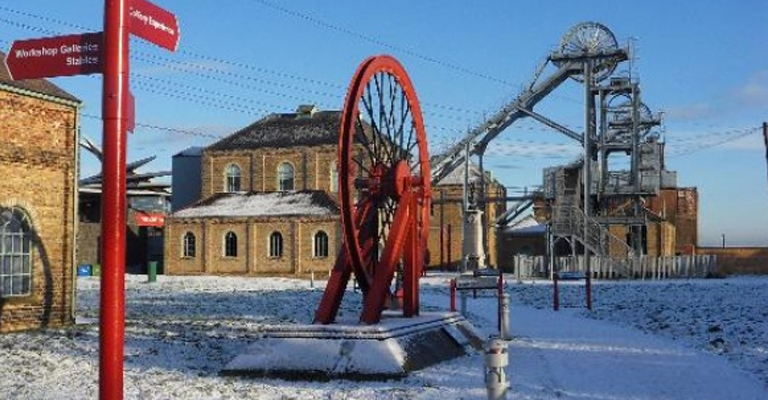 Set out on a wintry quest for families at Woodhorn this Christmas. The Frost of Forgetfulness is creeping across the museum, muddling memories and baffling boffins. Pit canaries sense the danger and need your help to stop the precious stories being lost forever! Free activity and no advance booking is required. Please allow an hour to complete your quest.